Coinciding with the new AMD Zen-based Ryzen CPUs, and the new AM4 socket, NZXT will be providing a free retention bracket for all current Kraken users. 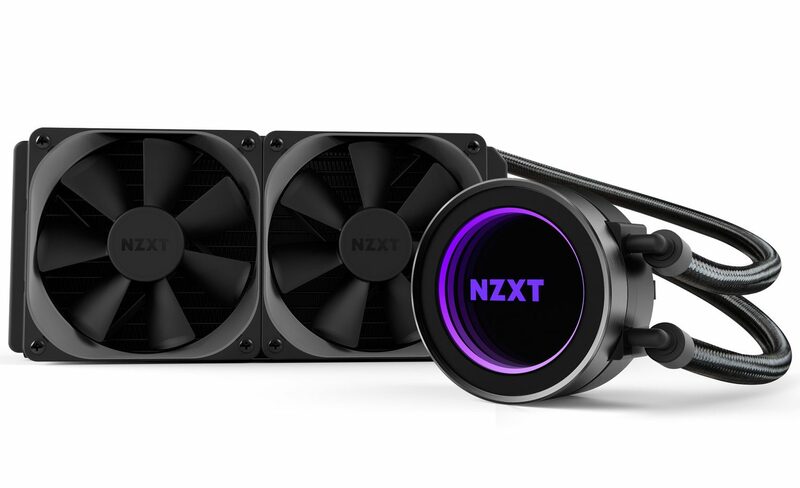 NZXT believes in providing high-quality components to our customers, in addition to exceptional customer service no matter where they reside and we will continue that support alongside the launch of Ryzen. All current Kraken users can request the free AM4 Kit using this page today. The AM4 Kit will allow current NZXT Kraken users to upgrade their coolers to support AMD’s newest released AM4 Socket (Ryzen) Motherboards. The retention bracket will begin shipping March 15, 2017, to our customers worldwide (local dates may vary). Additionally, upcoming shipments of the all new Kraken series will include AM4 support packed in.